Coalescence brings together five close friends and colleagues who share a collaborative vision. 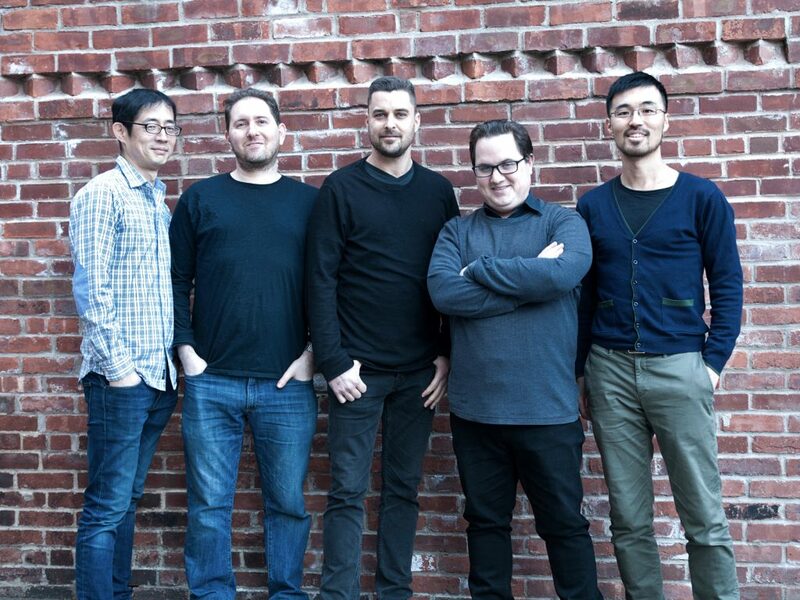 The five members (Kenny Shanker – sax, Mike Eckroth – piano, Daisuke Abe – guitar, Yoshi Waki – bass, and Brian Fishler – drums) are all acclaimed New York City-based jazz musicians and have been playing together in various configurations for more than two decades. Every aspect of Coalescence is collaborative, from the compositions, the mixing, the mastering, the cover art, and even the song order on the recordings. “Coalescence 2”, the group’s latest release, brings these five musicians’ styles together in all-new ways. The compositions themselves are quite varied stylistically. There are soft, tender ballads as well as straight-ahead bebop and powerful grooves. Ultimately, Coalescence might be composed of different songwriters with different sensibilities, but it’s all bound together by a common musicality and friendship.